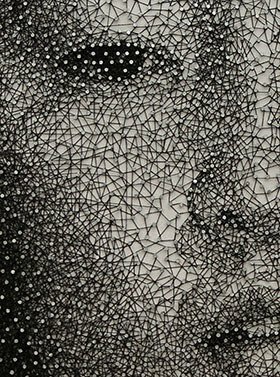 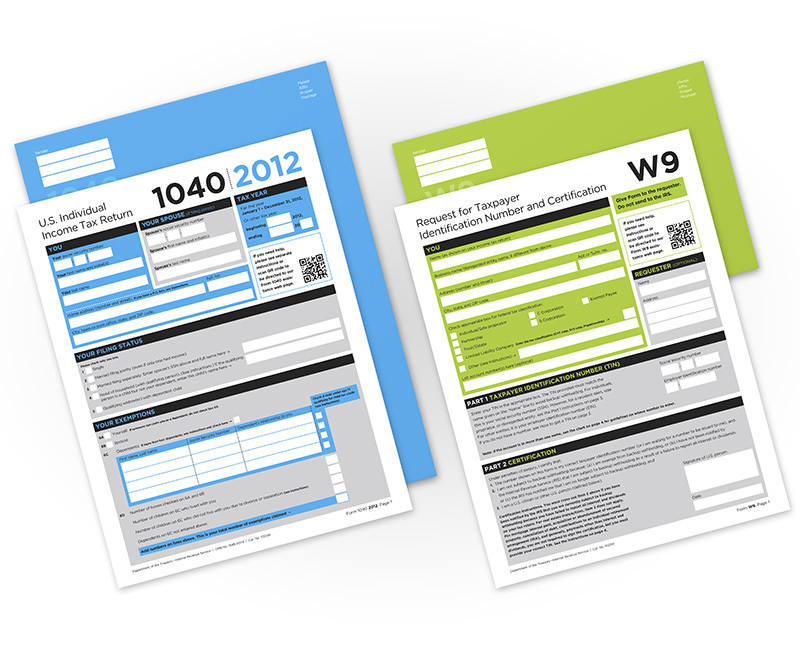 If It's Hip, It's Here (Archives): Giving U.S. Tax Forms A Much Needed Makeover - Modernizing The W-9 and 1040. 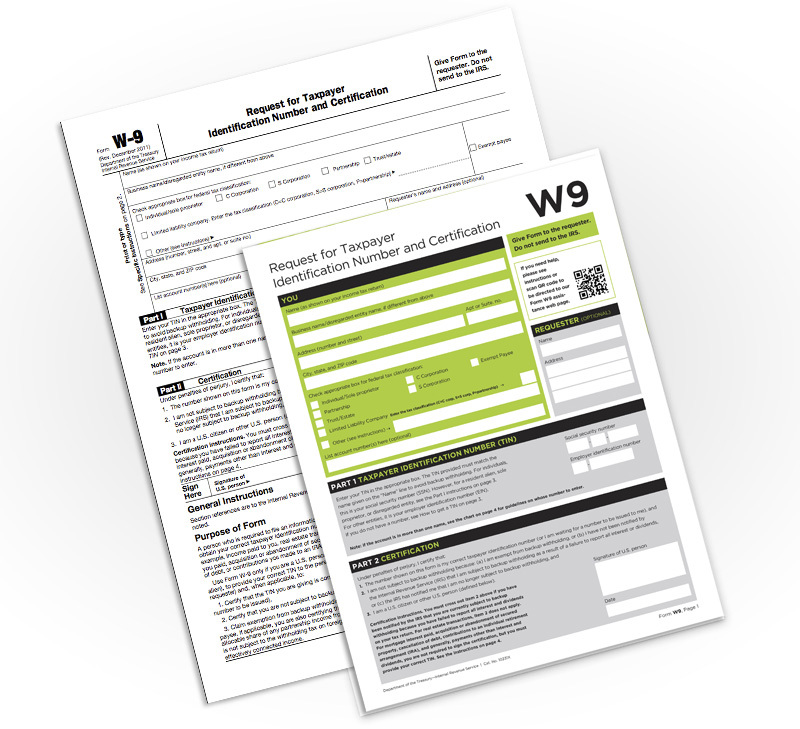 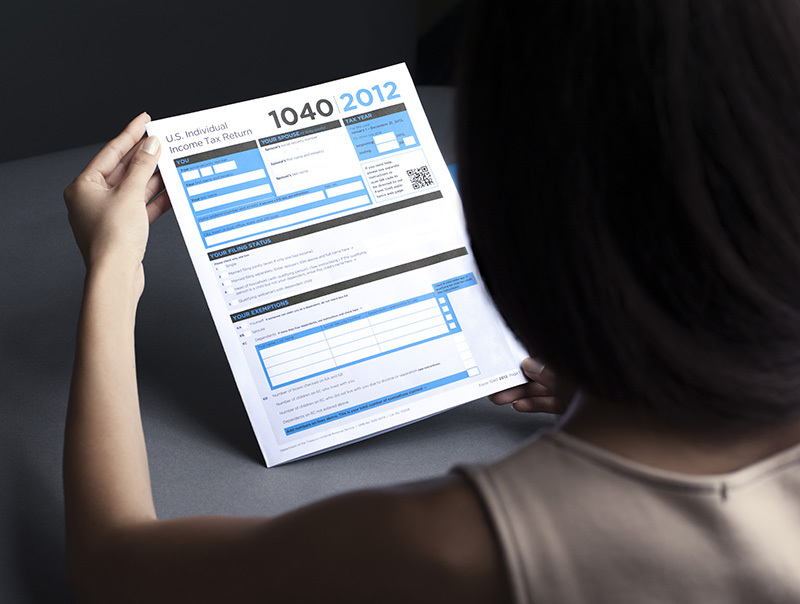 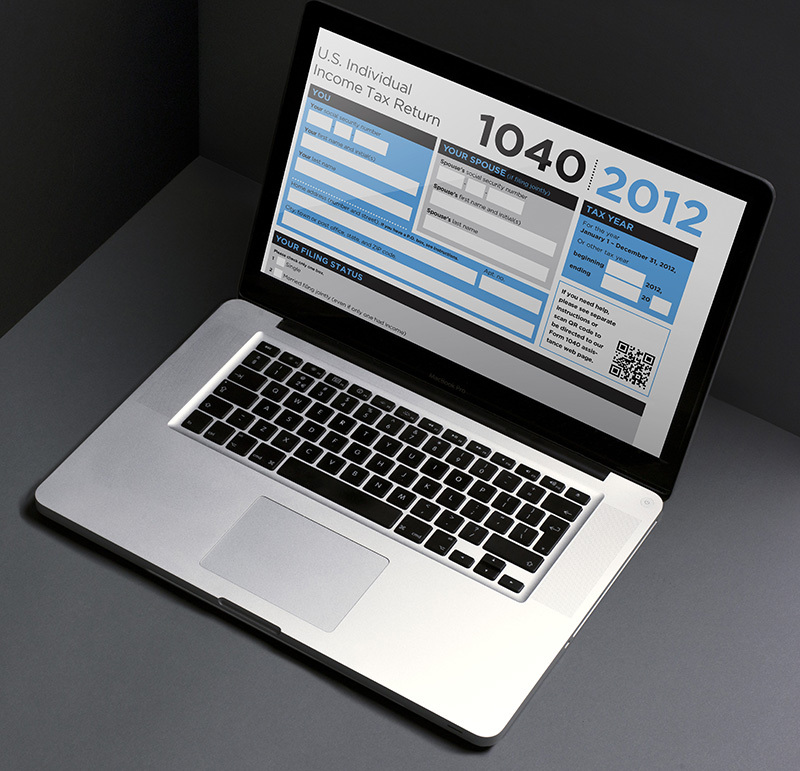 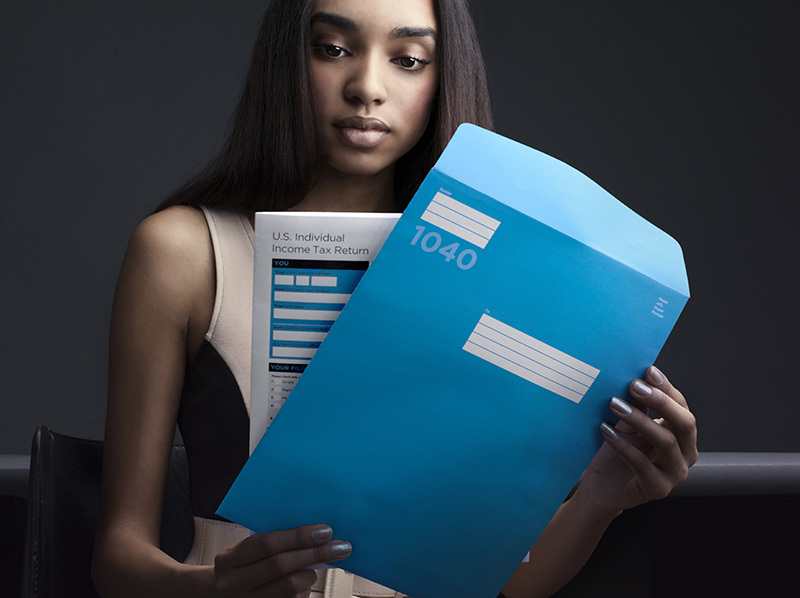 Giving U.S. Tax Forms A Much Needed Makeover - Modernizing The W-9 and 1040. 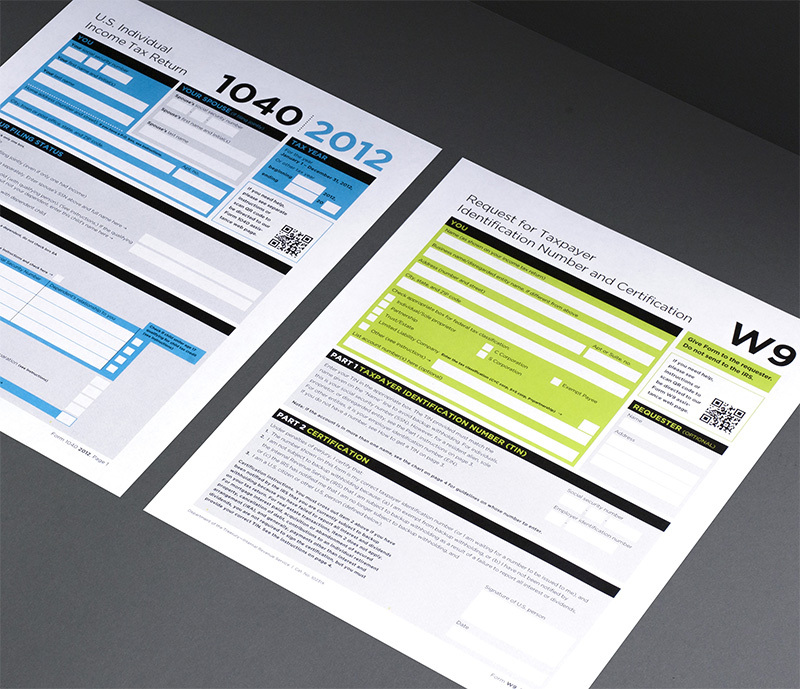 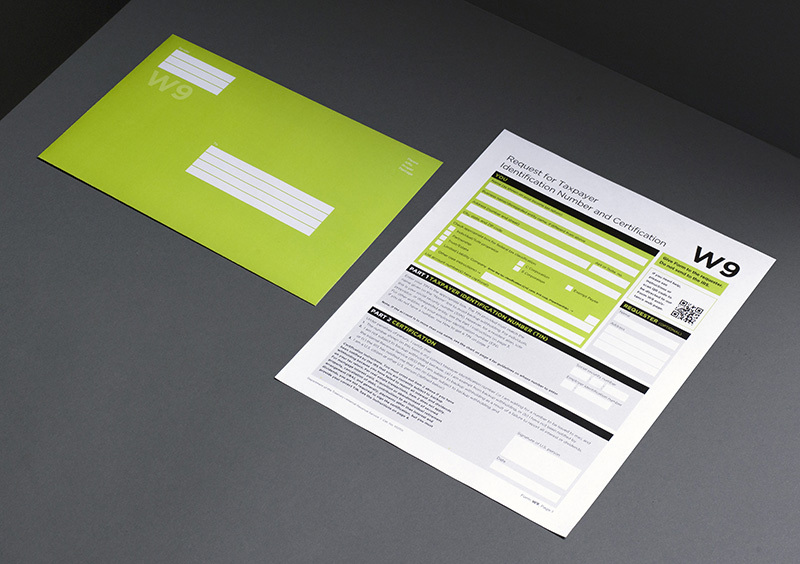 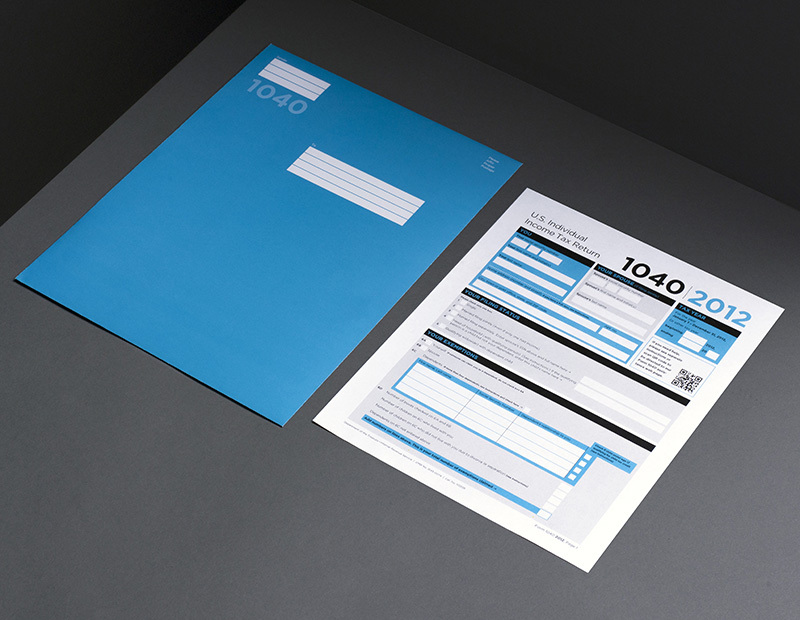 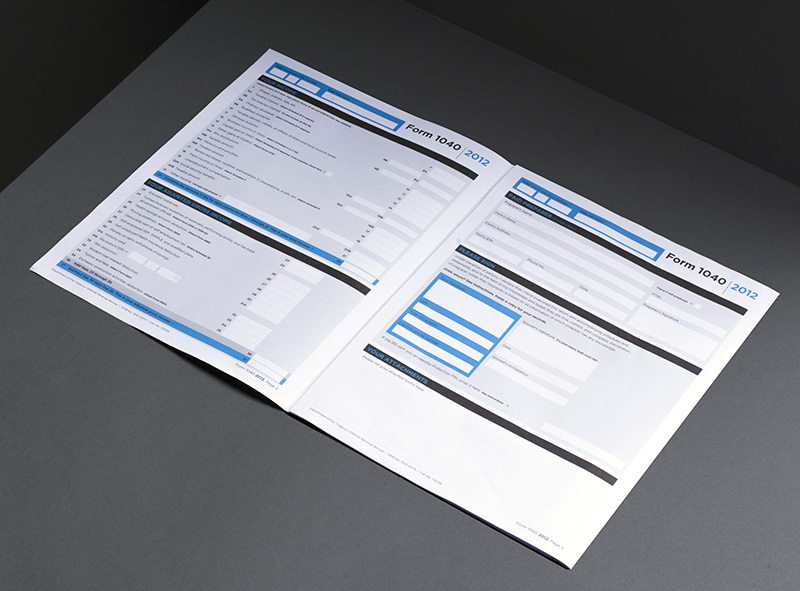 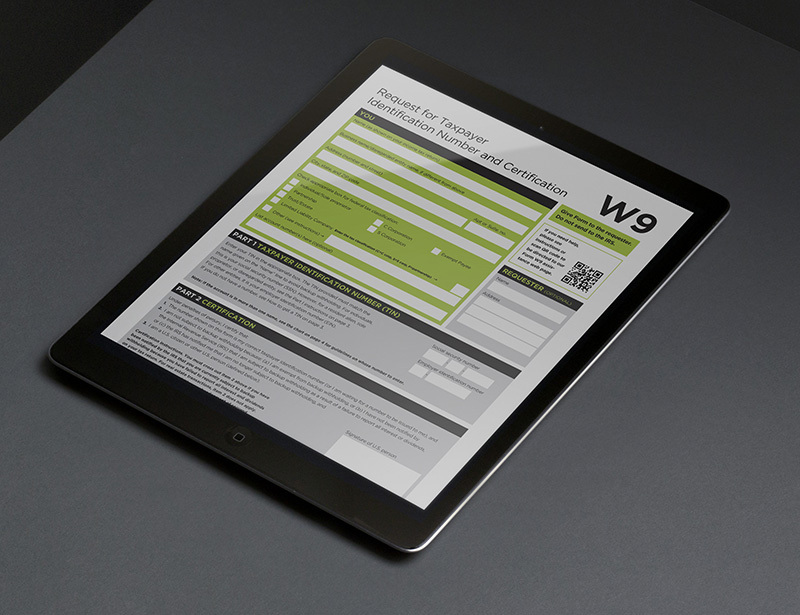 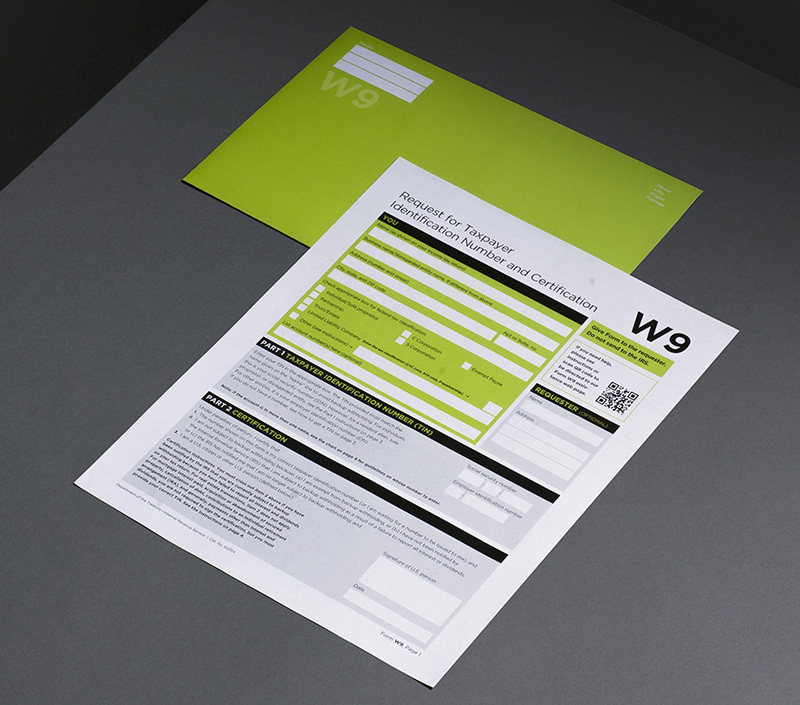 A self-initiated design project by FormNation, they took it upon themselves to give such US Tax forms as the ol' W9 and 1040 a much needed makeover for both hardcopies and digital. 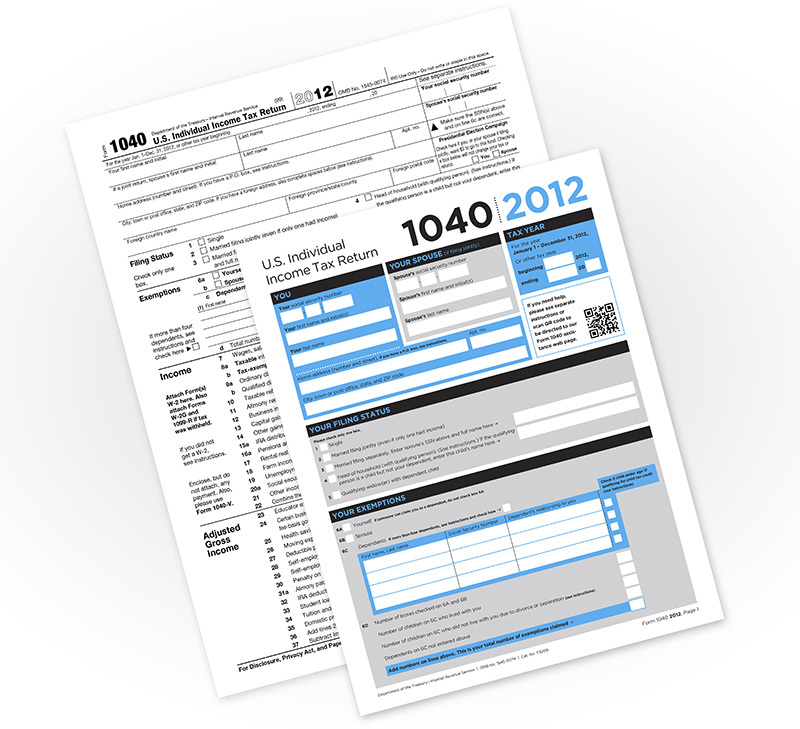 No one likes doing taxes and the fact that these painfully necessary forms are both confusing and downright ugly does not help. 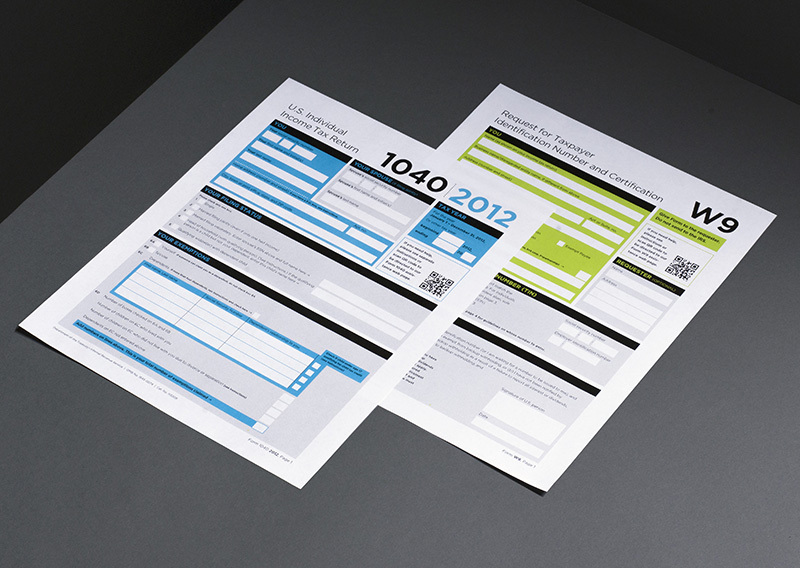 Setting out to prove that design can help to innovate, promote ease of use, and add value to business and society, FormNation streamlined the fonts, clearly prioritized the sections and added color to help distinguish the forms. 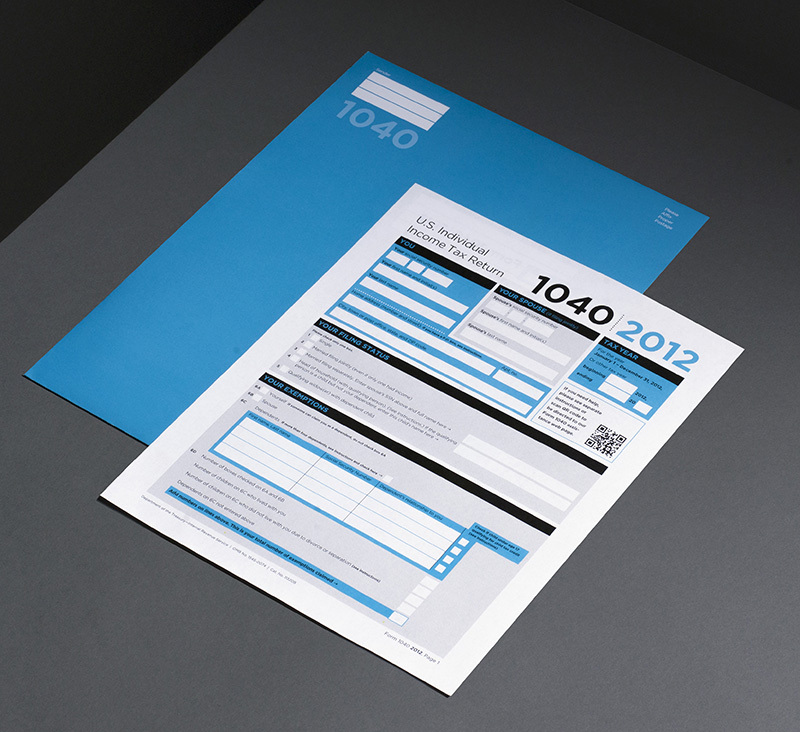 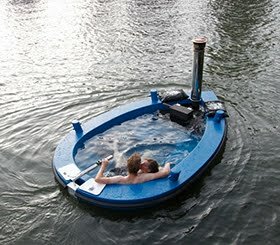 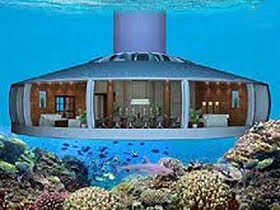 Nice work guys, now if only the US Government would follow suit.